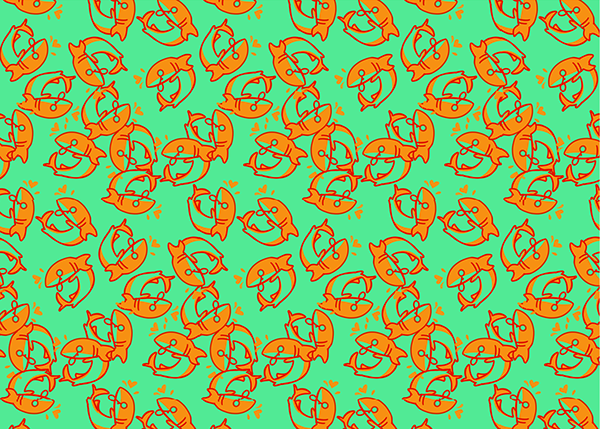 To start off one of my silkscreening projects, I designed this shark-inspired pattern on the computer to understand the full look of it. 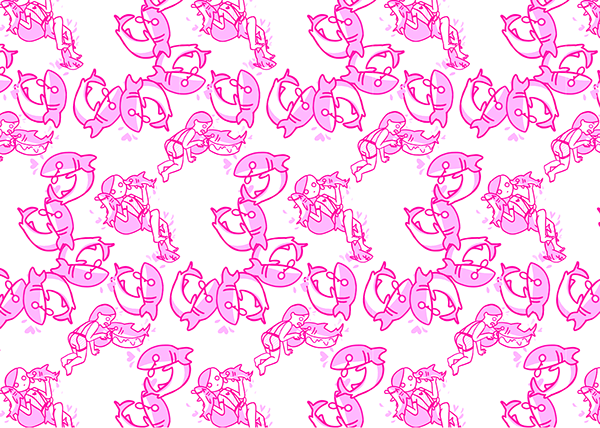 A lot of variations were made to give me a wider pool to choose from. 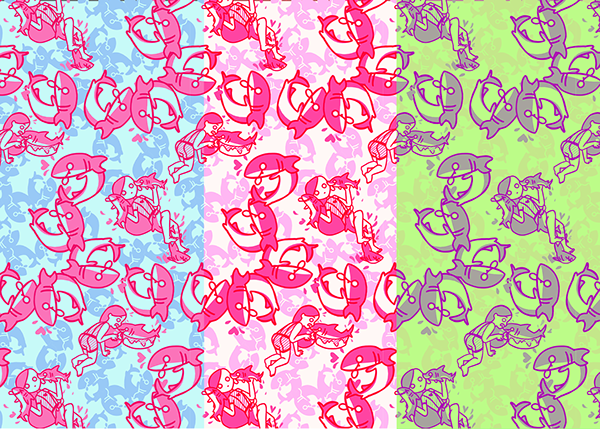 The top most pattern is the one I chose to pursue in silkscreen. 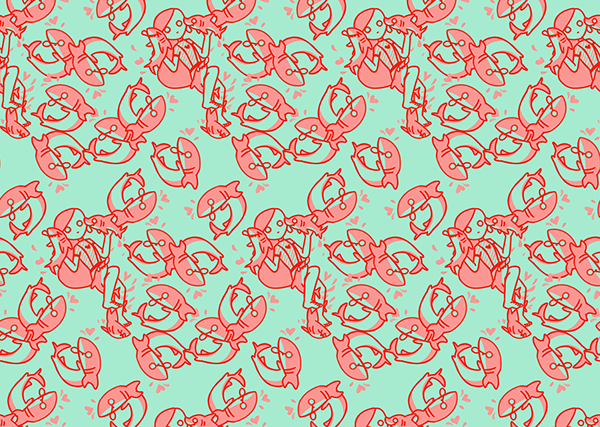 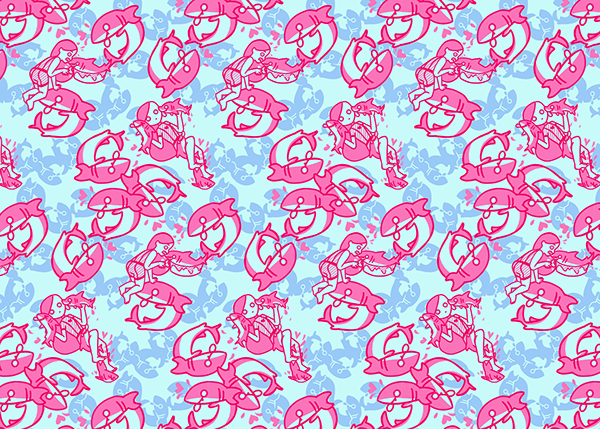 This shark-inspired pattern in different designs and colorways.